New research has found that Cornish Pasties are the nation’s most widely-recognised Protected Geographical Indication (PGI) product. The project, undertaken by the international organisation Brand Dialogue, found that over 87% of people surveyed across the UK were familiar with Cornish Pasties and that more than half were also aware that they are protected by the PGI status. This puts Cornish Pasties top of the league of over 70 PGI products in the UK, and ahead of Jersey Royal potatoes and Scotch whisky in second and third place respectively. The research also investigated the attributes people attach to PGIs. The results were overwhelmingly positive, highlighting premium quality and authenticity as those most frequently associated with these products. Superior taste and high production standards also featured strongly and people felt they are products that preserve tradition or culture and are something to be proud of. 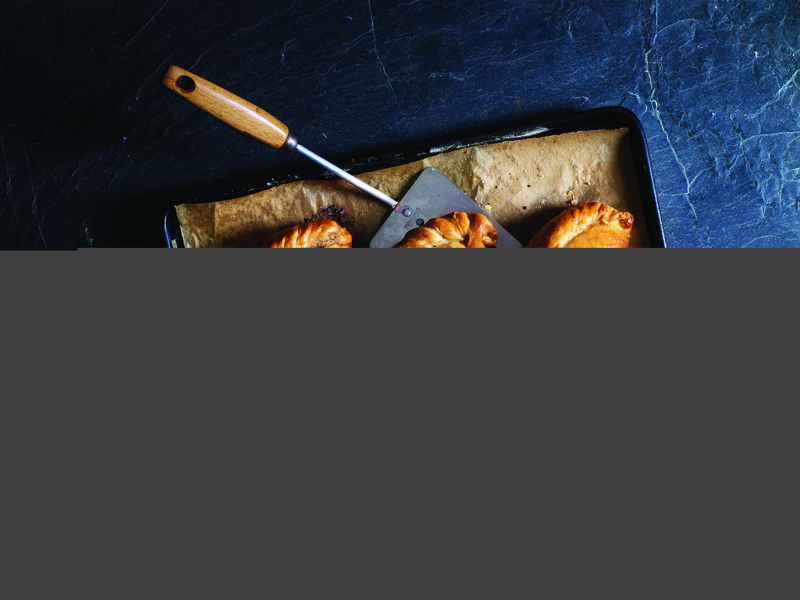 The Cornish Pasty Association (CPA) is singled out in the report for its work raising awareness of the Cornish Pasty’s special status. Highlighting the association’s strong initiatives such as Cornish Pasty Week and the #pastysmile campaign, along with the Eden Project’s World Pasty Championships, the researchers found it unsurprising that the Cornish Pasty and its PGI status were so highly ranked. Reacting to the findings, Jason Jobling, chair of the CPA, said: “These results confirm what the association has known for a long time – that people all over the country love a genuine Cornish Pasty and understand what makes it distinctive – but we’ve never seen this quantified so clearly before.